Halloween is meant to be a time for fun with family and friends. It is a night of fun and great energy where if you choose to, can be someone else. There is no need for the Halloween holiday to break your budget. 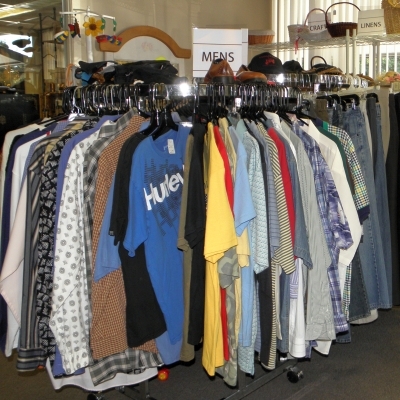 Thrift Stores are always one of the best places to stock up for your needs. 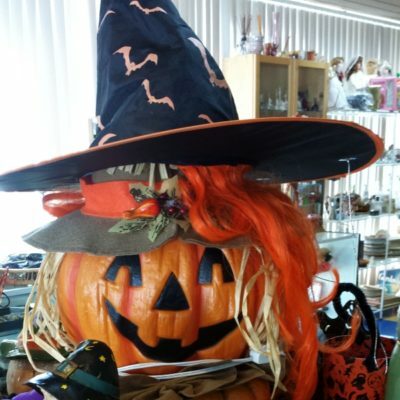 On your next thrift store shopping trip here are 5 Halloween Items You Should Be Thrift Shopping for Now.